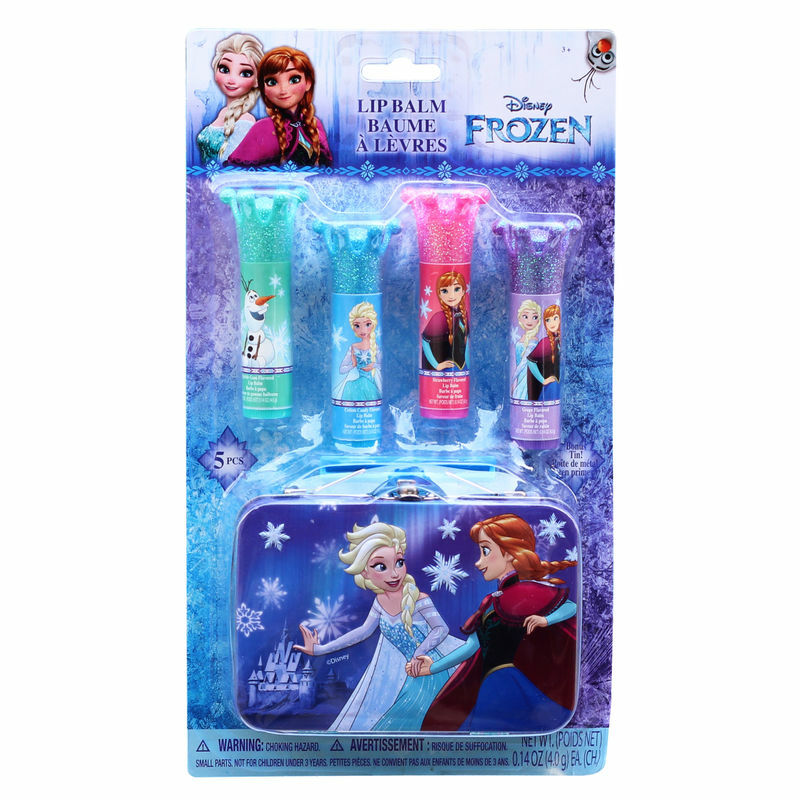 Keep your princesses lips moisturised and nourished through the day with Disney Frozen Lip Balm Kit! This kit with four lip balms bedazzled with gems and a bonus tin case will surely make her Frozen fantasies come true! It is the perfect gift for an ice princess.